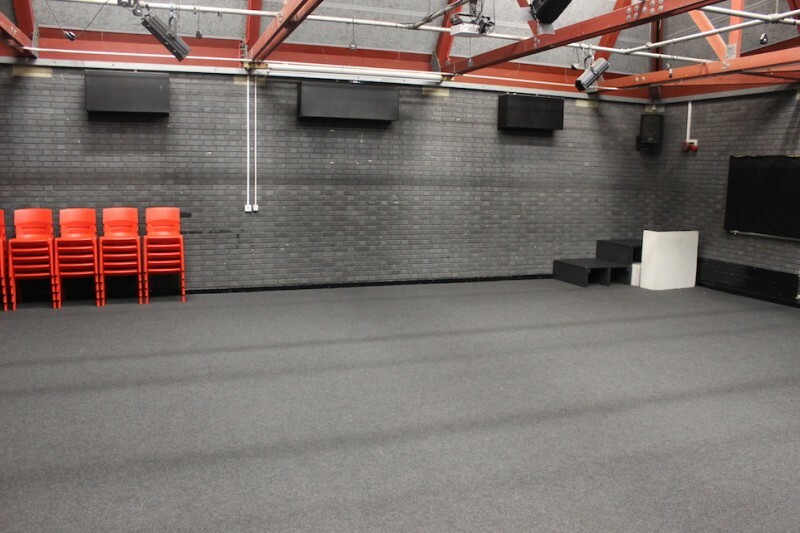 Birchwood High School’s facilities are available to hire. 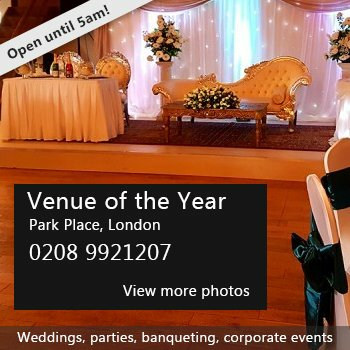 Based in the Hertfordshire community; We have facilities for hire that are great for sport, drama, martial arts, business meetings, events plus much more! 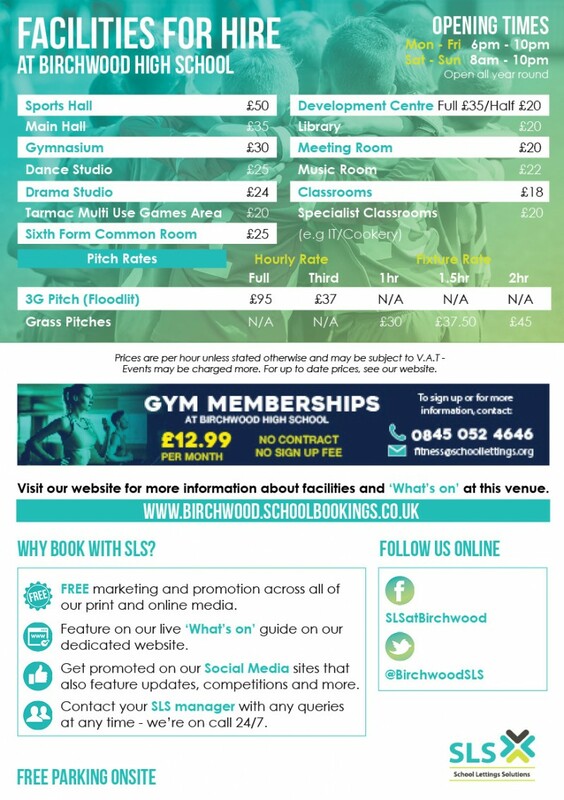 With free parking on site Birchwood High School can also accommodate private functions, birthday parties, conferences and events at affordable, low cost prices. 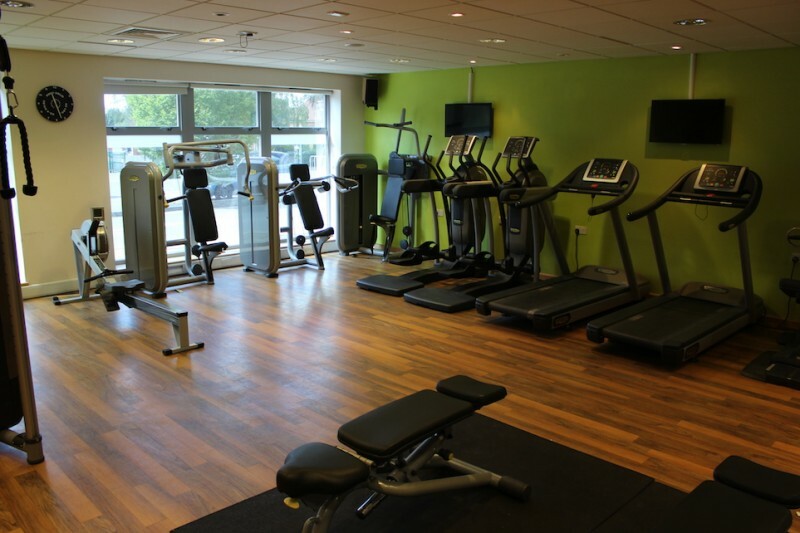 The facilities also include a fantastic on site gym, with cardio vascular and strength training equipment from Technogym! Access to the gym is available via a low cost monthly membership at just £12.99 per month and we also offer a Family Gym Membership, starting at just £21.99 per month. 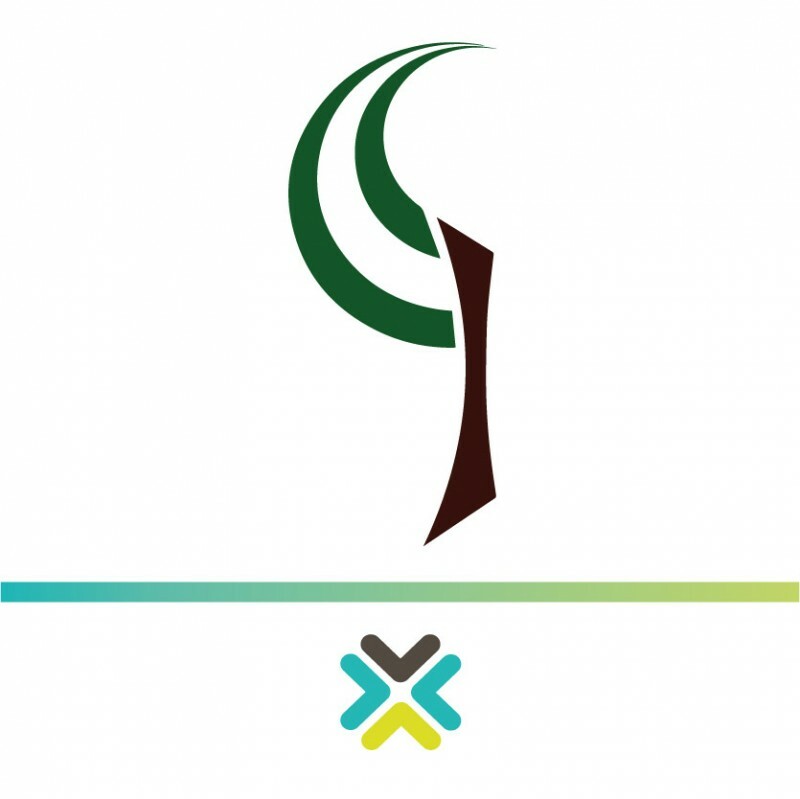 There are also no additional joining fees or contracts to be tied into! 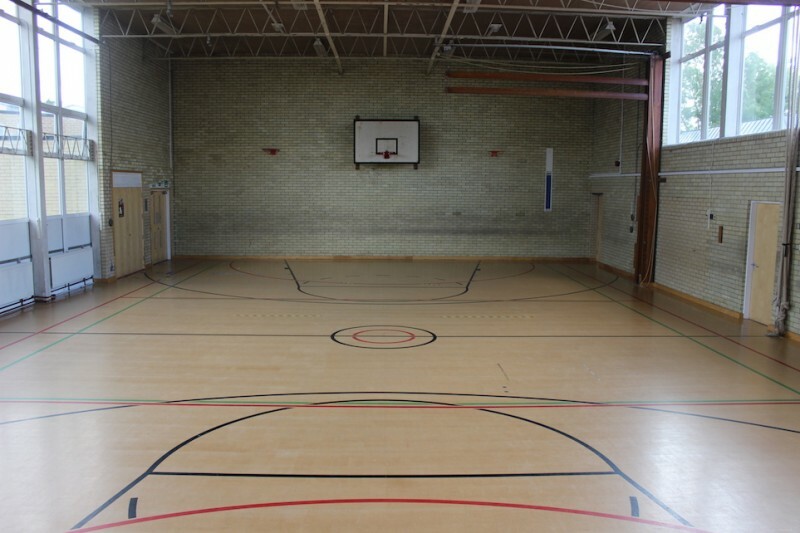 See our dedicated Sports and Fitness page for more information about the gym and our latest membership offers or if you are ready to join simply click here to sign up! 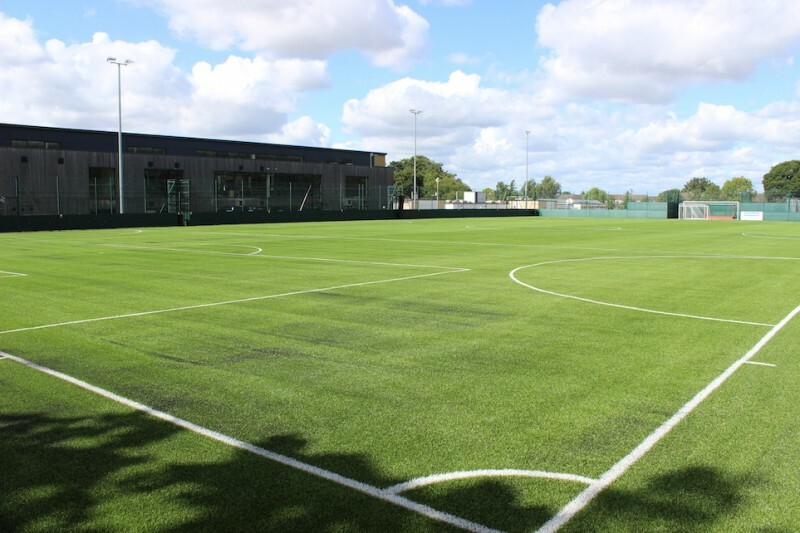 Availability: Monday - Friday 6pm - 10pm Saturday - Sunday 8am - 10pm (Fitness suite open 9:00am - 2:00pm) Open all year round! There have been 0 reviews of Birchwood High School. If you would like to send Birchwood High School a booking enquiry, please fill in the form below and click 'send'. 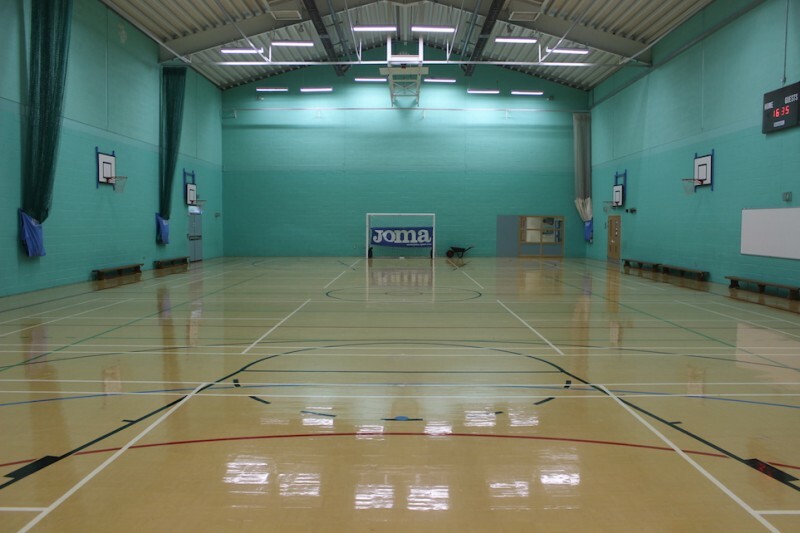 Perhaps some of the following halls within 5 miles of Birchwood High School would also be of interest?